MOUNTAIN VIEW, Calif – May 16, 2018 – UserTesting, the leading on-demand human insight platform, today announced that Andy MacMillan has joined the company as chief executive officer and will serve as a member of the board of directors. Darrell Benatar, co-founder and former CEO of UserTesting, will continue to be a part of the executive team and support Andy as Executive Chairman. 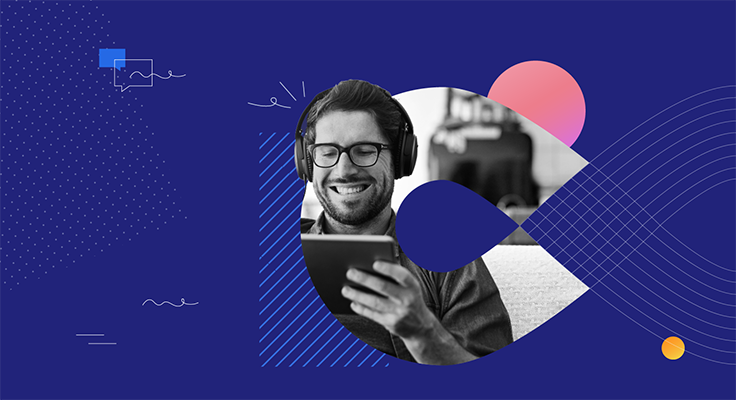 UserTesting delivers human insights to over 35,000 customers, including 37 of the top 100 brands in the world, empowering every organization to deliver the best customer experience (CX). 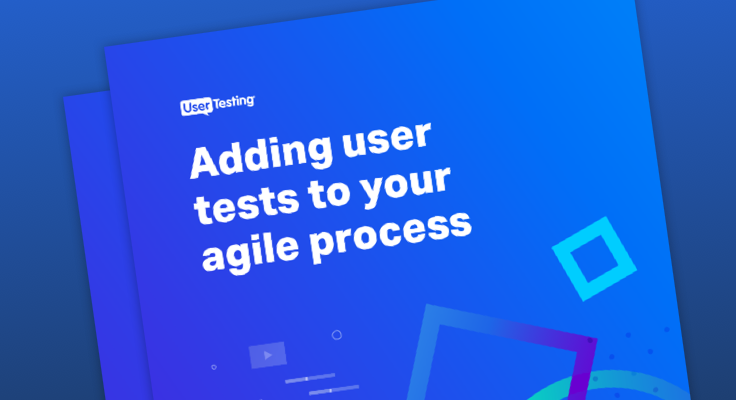 In the past two years, UserTesting doubled its revenue; customer platform usage also doubled; and 60% of UserTesting’s customer base increased the scope of their engagement. In 2017 alone, UserTesting expanded its portfolio of enterprise customers to include hundreds of companies across the retail, financial services, travel and hospitality, media and entertainment, and healthcare sectors—including Wayfair, Prudential, and USA Network. These recent customers join an all-star roster of enterprise brands already leveraging UserTesting, such as Intercontinental Hotels Group (IHG), Microsoft, and Walmart Canada. MacMillan brings 20 years of enterprise SaaS experience to UserTesting. As a senior product executive at Oracle and Product Group COO at Salesforce, he saw the critical role that customer centricity plays in companies of all sizes—smaller market entrants, as well as established brands—in creating compelling and engaging experiences. By helping companies become more customer-centric throughout his career, MacMillan has grown multiple enterprise SaaS businesses to hundreds of millions of dollars. Most recently, MacMillan was the CEO of Act-On Software, where he helped transform their product portfolio and put their customers at the center of their business strategy.